The contest focused on seizure prediction using long-term electrical brain activity recordings from humans obtained in 2013 from the world-first clinical trial of the implantable NeuroVista Seizure Advisory System. Researchers rigorously evaluated the top algorithms and these findings are detailed in research published today in Brain. 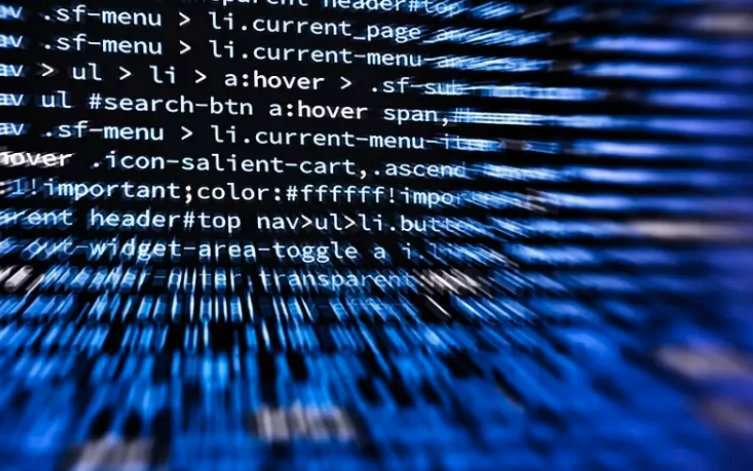 University of Melbourne Dr. Levin Kuhlmann, from the Graeme Clarke Institute and St Vincent's Hospital Melbourne, said the contest was a huge success, with more than 646 participants, 478 teams and more than 10 000 algorithms submitted from around the world. "Epilepsy affects 65 million people worldwide," Dr. Kuhlmann said. "We wanted to draw on the intelligence from the best international data scientists to achieve advances in epileptic seizure prediction performance for patients whose seizures were the hardest to predict." "Our evaluation revealed on average a 90 per cent improvement in seizure prediction performance, compared to previous results," Dr. Kuhlmann said. "Accurate seizure prediction will transform epilepsy management by offering early warnings to patients or triggering interventions," Dr. Kuhlmann said.